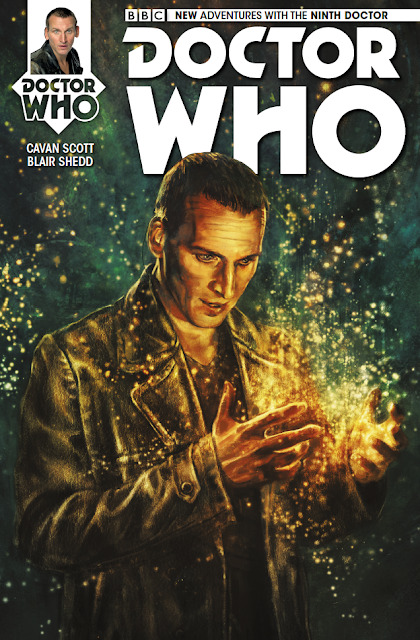 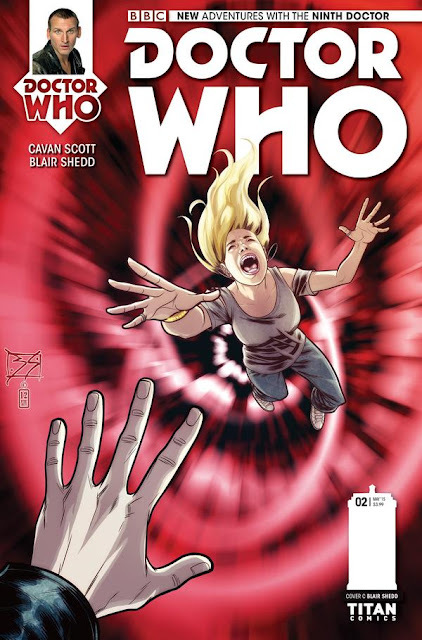 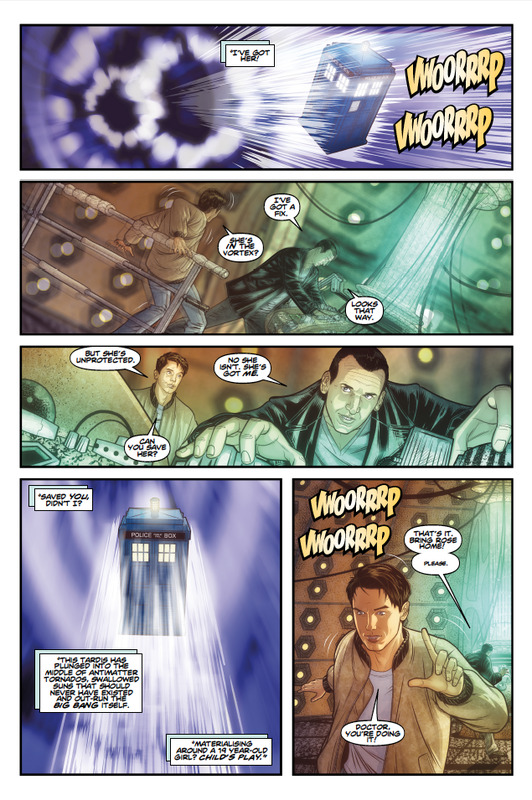 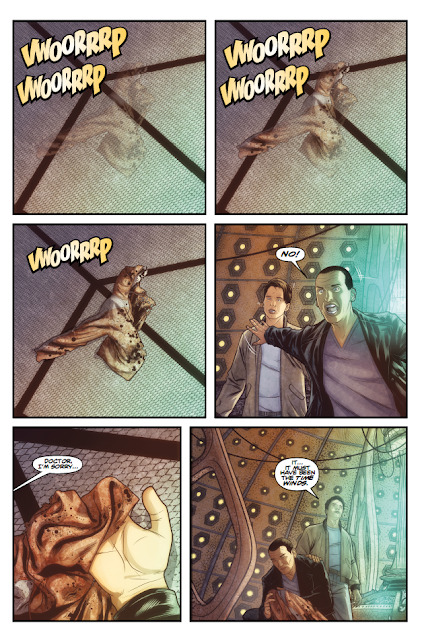 Sneak Peak At DOCTOR WHO: THE NINTH DOCTOR #2 | Warped Factor - Words in the Key of Geek. Don’t miss the second thrilling installment of Weapons Of Past Destruction – an all-new miniseries adventure from Titan Comics featuring the Ninth Doctor – as played by Christopher Eccleston – along with fan-favorite companions Rose and Jack! 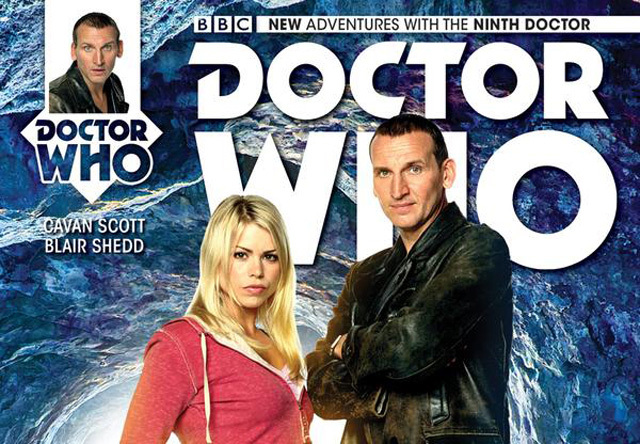 Issue #2 comes with three covers to collect, including one by fan favourite Alice X Zhang! Get dragged into the Time Vortex as the Doctor and his friends uncover time-lost Gallifreyan super-weapons being sold on the black market! 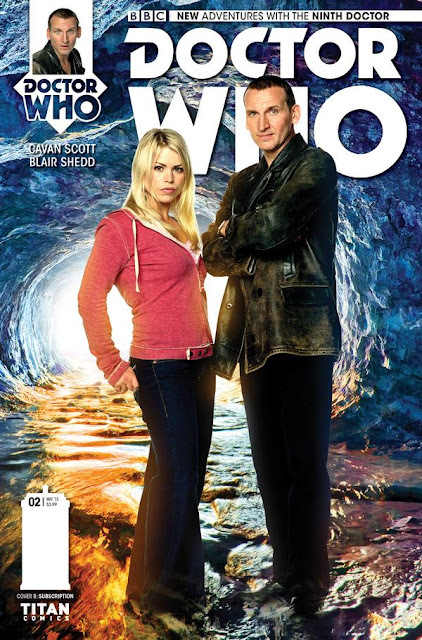 Who are the cosmically-empowered Lect and Unon – and can the Doctor help stop an all-new Time War before it starts? !